Eye disease that is caused by diabetes is currently the number one cause of blindness and vision loss. 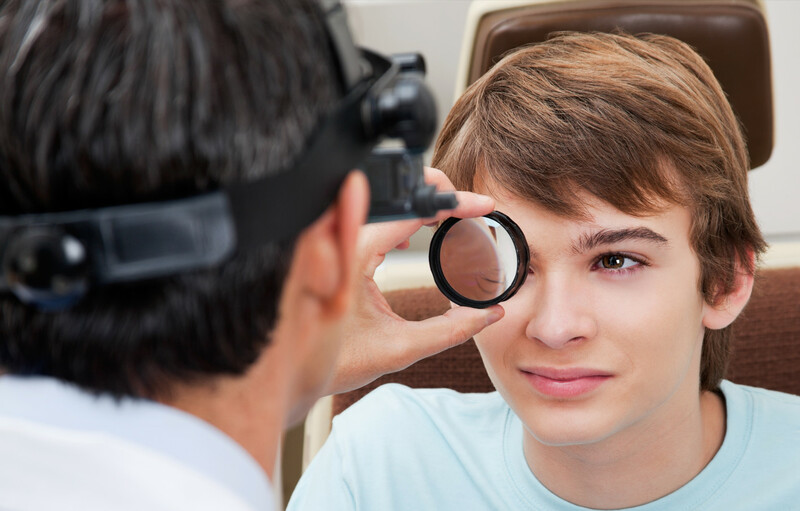 Due to the increased risk in diabetic patients, doctors recommend that people over 30 with diabetes get an annual dilated eye exam. Diabetic patients under 30 should get this exam five years after they have been diagnosed. Diabetic retinopathy is a condition that is caused by damage to the retina. Patients that have diabetes may also have experienced extended periods of time where their blood sugar was elevated. The high levels of blood sugar damage the retina’s walls and leave them susceptible to leaking. When fluid accumulates in the retina or macula, it causes vision loss. To make these matters worse, if prolonged high blood sugar levels are seen again, the retina will be oxygen depleted. This causes the abnormal growth of new blood vessels. This condition is called neovascularization. This blood vessel type is weak and prone to leaking. As these blood vessels leak, they introduce blood into the eye. Excessive bleeding into the eye can cause blindness. 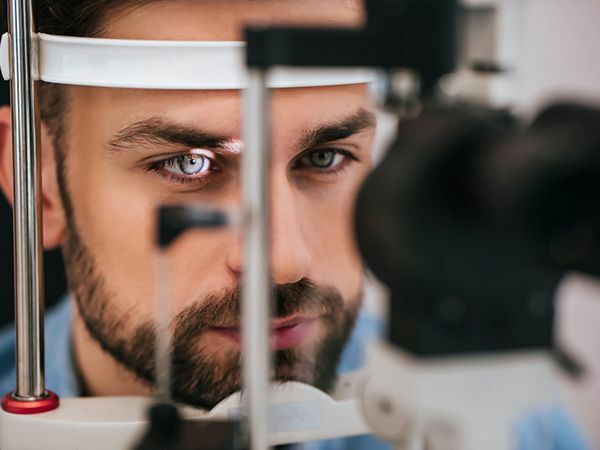 While a healthy diet and exercise can be beneficial to your optical health, diabetic retinopathy is a condition that is caused by damage to the retinal wall. While this damage can sometimes be corrected, simple diet changes won’t reverse the effects. It is essential to catch the condition in the earlier stages to reduce the effects. This can also help patients understand the importance of monitoring their blood sugar so that repeat events can be limited. Treatment options are even more successful when diabetic retinopathy is caught early. These options include vitrectomy, scatter photocoagulation and focal photocoagulation. During both scatter, and focal photocoagulation ophthalmologists will use lasers to help alleviate the condition. The lasers make small burns on the retina aimed at the blood vessels. These burns will help to seal the blood vessels to prevent more leakage and stop them from growing larger. When using scatter photocoagulation, hundreds of small burns are made in a specific pattern during two additional appointments. Scatter coagulation should be used on patients who do not have advanced diabetic retinopathy. Focal photocoagulation specifically targets the leaking blood vessels that are in the macula. 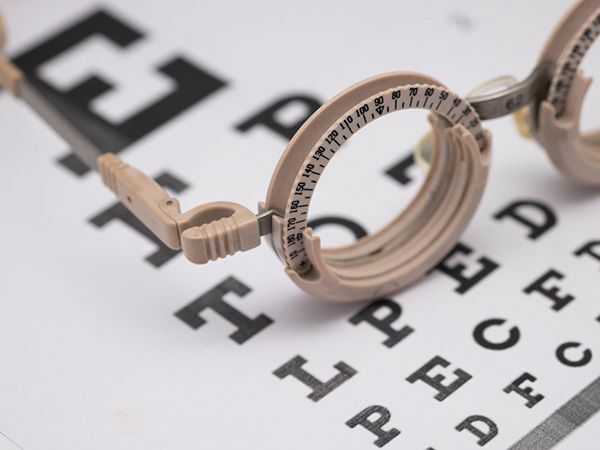 Unfortunately, this procedure is not aimed to correct the blurry vision associated with diabetic retinopathy, but it does stop it from progressing further. Once the retina has detached, neither form of photocoagulation can be used. Vitrectomy is a surgery that helps to remove scar tissue and/or the fluid that is clouded with blood that has been leaked into the eye. This operation is the most successful when performed before the disease has progressed too far. When the operation only targets removing the fluid, success rates are very high for the procedure. When the procedure also aims to reattach the retina, the failure rate is around 50%.